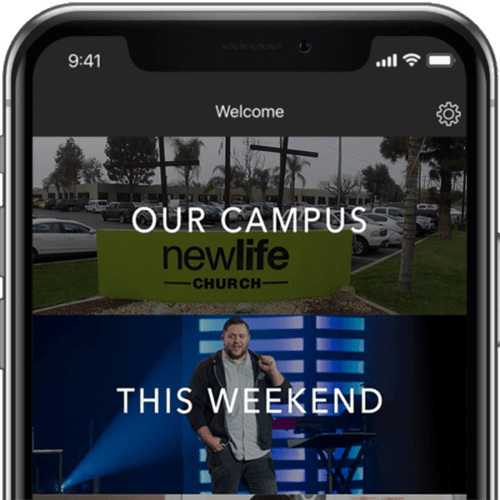 New Life Christian School is a ministry of New Life Church with the focus of educating and developing the next generation. From preschool classes to elementary and middle school courses, each student acquires physical, moral and spiritual development. With an emphasis on individual attention and hands-on application to promote productive learning, NLCS creates an educational environment for every student to thrive in. Students enjoy spacious classrooms with a limited student to teacher ratios; as well as a Biblical-based curriculum that presents life applicable lessons. 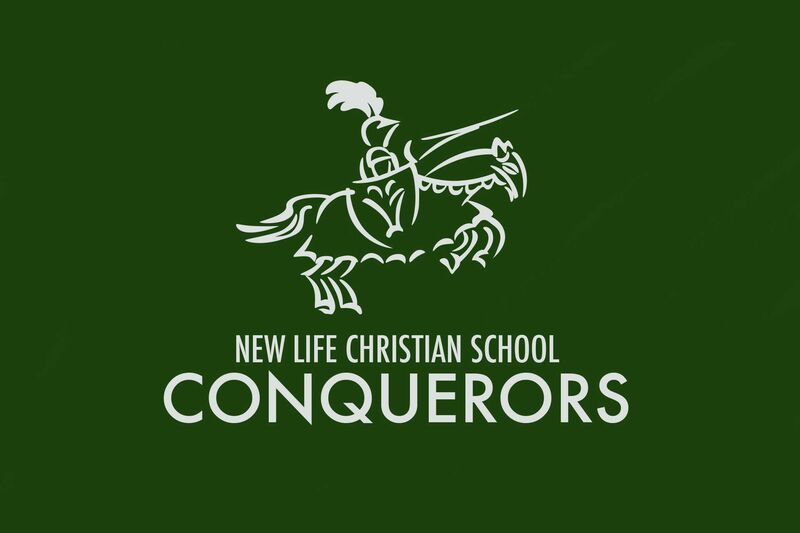 To learn more about New Life Christian School and how your child can benefit from Biblically based education see the form below.